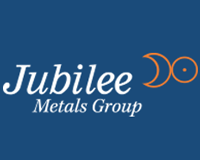 Jubilee Metals Group Plc (LON:JLP) today announced that it has executed a share purchase agreement for the acquisition of the Sable Zinc refinery in Kabwe Zambia. The refinery is situated immediately adjacent to the large stock piles of zinc, lead and vanadium that Jubilee has contracted from BMR Group PLC. 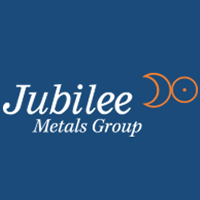 Jubilee Metal Group has successfully completed a placing of 491,814,444 new ordinary shares of 1 pence each (“Ordinary Shares”) in Jubilee (the “Placing Shares”) at a price of 2.25 pence (ZAR 43.22 cents) per share to raise approximately GBP 11.07 million (ZAR 212.57 million at current exchange rates) before expenses.